Thomas Cook is prepared for virtual reality to hit the mainstream, and will deliver 3D experiences directly to customers at home. Speaking during the company’s interim results, chief executive Peter Frankhauser began proceedings by apologising for the company’s conduct over the deaths of two British children in Corfu. Christi and Bobby Shepherd died from carbon monoxide poisoning while on a Thomas Cook holiday with their parents to the island in 2006. Frankhauser said he was "deeply sorry", and expressed his regret at the way the company handled the matter. He added the company intended to help the family "move on with their lives". Frankhauser painted a broadly positive picture on Thomas Cook’s turnaround progress, particularly on digital innovation such as virtual reality. 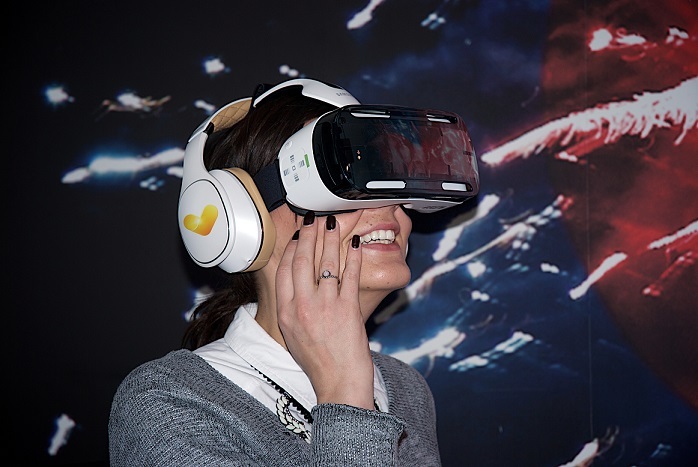 Currently, Thomas Cook uses virtual reality to allow customers in store or at concessions to "try before you buy". The company has created virtual reality content for a sample of its own-brand hotels, offering demos on the Samsung Gear VR headset in the UK, Germany and Belgium. Frankhauser said the company will expand that content to include more hotels, and believes the technology will eventually take off. He said: "Even today, virtual reality technology is available on a regular smartphone. "We believe that as it becomes more widespread, we will be well positioned to deliver 3D hotel and destination experiences via our website to customers in their homes." The company’s investment in mobile has also paid off, with a third of all bookings made on mobile, up from a fifth during the first half of 2014. Luxury bookings are another growth area, with bookings up 15% year on year after the relaunch of Thomas Cook's high-end Signature brand. Thomas Cook has been progressing on a turnaround since its near-collapse in 2011, with the furore over the company’s treatment of the bereaved family threatening to harm sales. Despite the backlash, however, Frankhauser said the company was set to hit its full-year target. The company narrowed its pre-tax losses in the year to 31 March from £366m to £303m.